ALLEN DAVIES are pleased to offer FOR SALE this GROUND FLOOR CONVERSION. 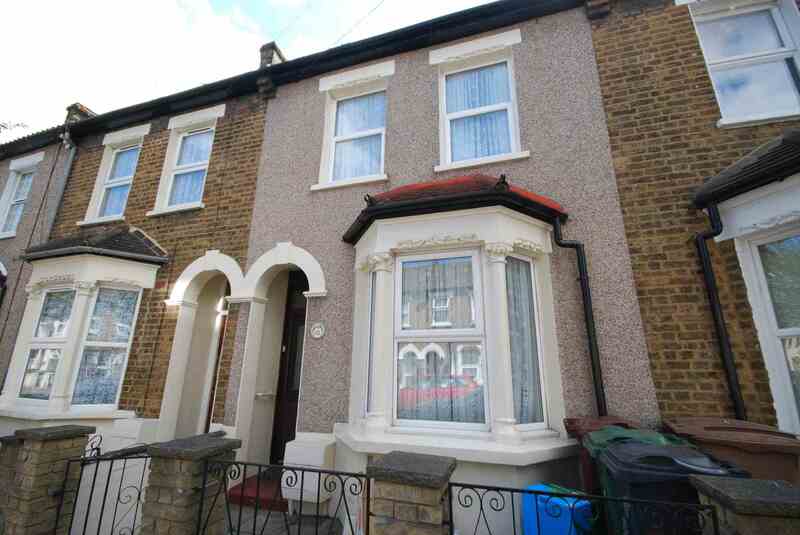 The property comes with SHARE OF FREEHOLD and its OWN REAR GARDEN. The property is located off VICARAGE ROAD and has easy access to BAKERS ARMS and LEYTON HIGH ROAD, the property is also offered CHAIN FREE and would make an IDEAL FIRST TIME PURCHASE.